Film is in Portuguese and comes with English subtitles. At a time of climate change, floods and droughts, the destruction of the Amazonian Rainforest, and the lawsuits currently being considered by the Supreme Court in relation to the Forest Code are all topics of discussion. The film emphasizes the need to protect our natural resources and the internal politics which have impact worldwide. 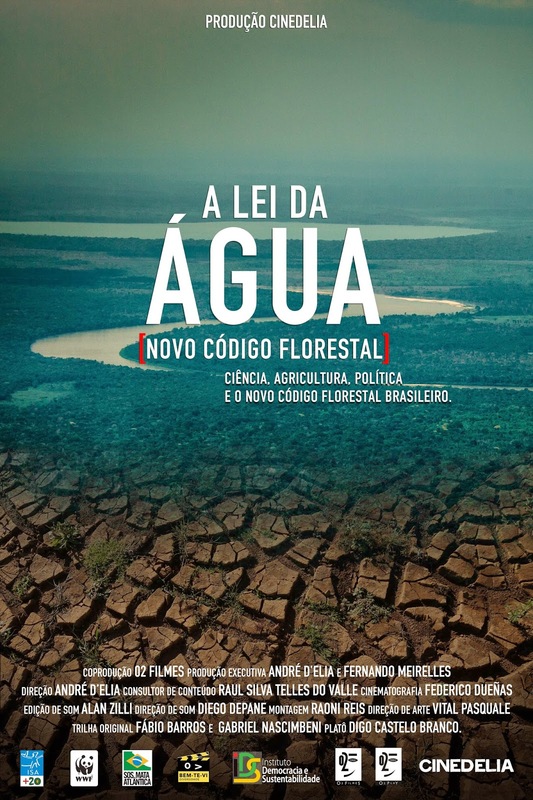 This documentary also portrays the controversy regarding which areas will be preserved and where logging will be permitted in rural areas and cities in Brazil. During the exhibition we will be discussing the role the Amazon Forest plays as the lungs of the world.